Racing Engineering take second position in the 2018 European Le Mans Series and finish fifth today at the PortimÃ£o 4-Hours. 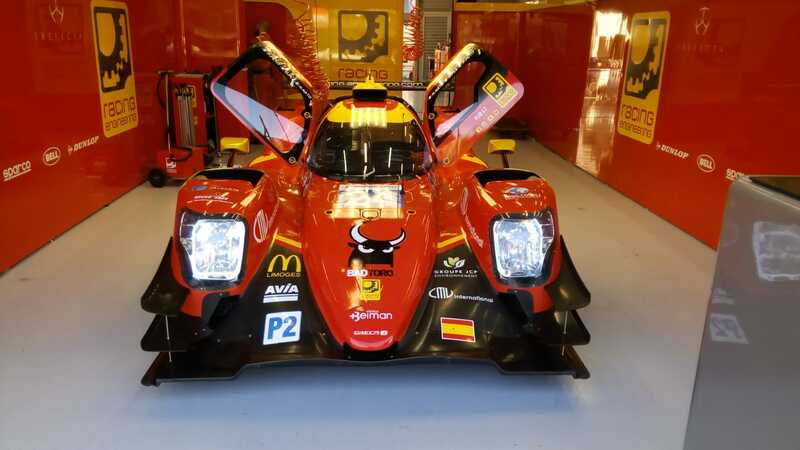 It was sunny for the sixth and final round of the 2018 European Le Mans Series at the Portuguese circuit of AutÃ³dromo Internacional do Algarve for the PortimÃ£o Four Hours with air and track temperatures of 15Â° and 21Â° respectively. After a problematic Practice and Qualifying, Paul Petit was starting the race for Racing Engineering after the Spanish teamâ€™s Oreca 07-Gibson had Qualified twelfth. Paul made a clean start finishing the opening lap still in twelfth chasing the Graff Oreca and ahead of the similar car of Dragonspeed. On lap four a problem for another LMP2 competitor promoted Paul to eleventh and he was now less than a second behind the Graff car and he had a twelve second gap over the pursuing G-Drive Oreca. A drive-through penalty to the IDEC Oreca moved Paul up to tenth and he was just 0.6 seconds behind the Graff car with eleven laps completed but the LMP2 cars were now lapping the slower LMP3 and GTE cars and the gap was opening and closing depending on the traffic. On lap twenty-five the Racing Engineering car took its first pitstop, as did all the LMP2 cars over the next two laps, with Paul staying in the driving seat and resuming the track in thirteenth which became tenth as all the cars completed their stops. On lap thirty-two the Spanish car lost a place to one of the G-Drive cars falling to eleventh with one hour of the race completed. Lap forty-one saw Paul lose a further place to the Dragonspeed Oreca to lie twelfth but a lap later the Dragonspeed car spun allowing the young Frenchman to regain eleventh. On lap fifty Paul pitted for the second time and Norman Nato took over the driving seat with the car remaining in eleventh position which became tenth as the race-leading Duqueine Oreca pitted with suspension problems. 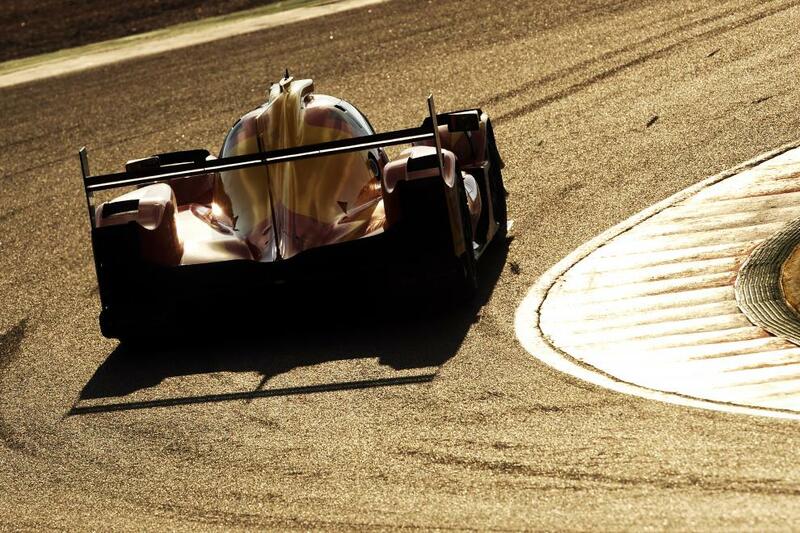 Problems for other LMP2 cars promoted Norman to eighth on lap sixty-one as the race approached the two-hour mark. On lap seventy a full course yellow flag situation caused by debris on the track saw Racing Engineering take advantage by making their third pitstop with Norman staying behind the wheel. Six laps later Norman passed the G-Drive Oreca to take seventh place which became sixth as he got ahead of the Graff Oreca when it pitted. With eighty minutes of the race remaining the Safety Car was deployed and Norman immediately pitted and handed over to Olivier Pla for the final segment of the race. As the race reached the three-hour point Olivier had quickly closed the gap to the High Class Racing Dallara and on lap one hundred he was up to fifth. For the remaining hour of the race, with the gap to the fourth place car too big to close, Olivier concentrated on bringing the Racing Engineering car home safely taking his final pitstop on lap one hundred and eighteen keeping fifth. He crossed the finishing line without losing any places for a very positive result after the problems in Practice and Qualifying and to ensure the team finished second in the Team Championship in the 2018 European Le Mans Series. This has been an excellent year for Racing Engineering in their maiden ELMS season winning their first race at Paul Ricard and taking second place at the Red Bull Ring with fifths at Monza and PortimÃ£o. Alfonso de OrlÃ©ans-BorbÃ³n: "Obviously, we would have been very happy to finish the season on the podium and celebrate our vice-championship like this. Nevertheless, with this being our rookie season, finishing in second was a pretty good feat, especially competing against some formidable opponents. I would like to thank our drivers for their trust in us when we embarked into this new project. Their commitment and professionalism were second to none. I would also like to thank every team member, who participated in this extremely challenging experience. They spent many hours and countless sleepless nights in order to make sure we were always ready to fight for the best. I am very proud of this team of fantastic professionals." Olivier Pla: "This was a difficult weekend for us, so our main target was to secure second position in the championship, which we achieved today. We wanted to finish on the podium and fight for the win, but this was a difficult weekend for us in terms of pace and searching for balance in the car. This was the first year of the team in the championship and we had some ups and downs but we learned a lot and hopefully we will be back next year to do more and better, thatâ€™s the target. Thanks to all the guys in the team, we could see all the hard work and energy put into the program, everyone was very dedicated. Thanks as well to my team mates, it was a pleasure to share the car with them. 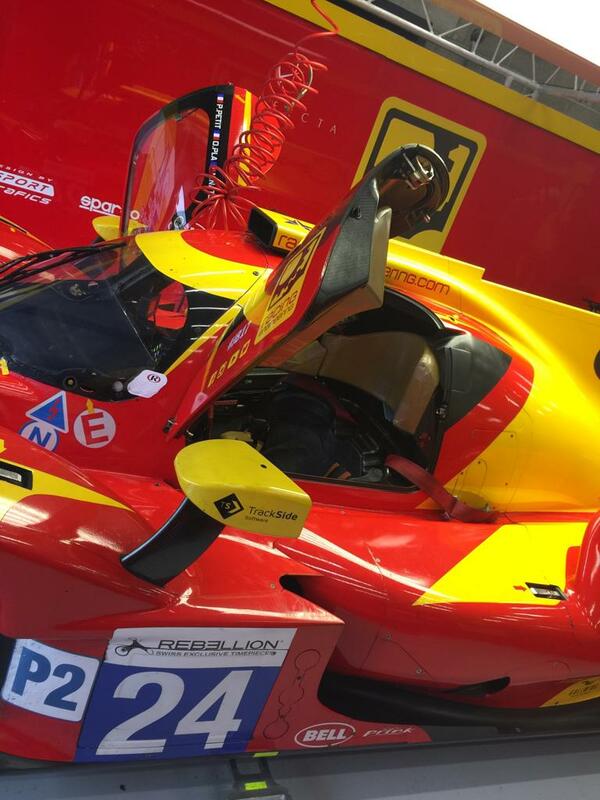 We had a lot of respect for each other and this counts a lot in endurance racing."